Have you heard it said that Australian manufacuring is dead? 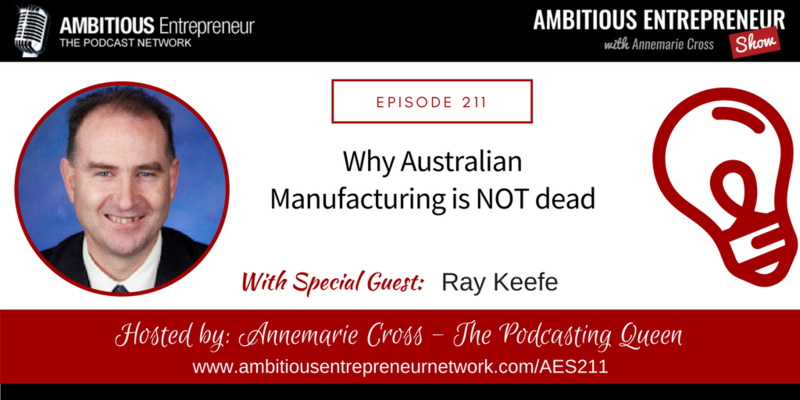 According to a recent article published on Successful.com.au – the manufacturing industry here in Australia is anything but dead. In fact, it’s been growing strongly over the past 2 years. And in the past 12 months was the second highest growth sector in the Australian economy. Joining me today is Ray Keefe. Ray is an electronics engineer who wants to create new electronics manufacturing opportunities in Australia because he believes that is a way to boost the entire economy. To do so, he started Successful Endeavours and is providing R&D services to Australian Electronics Manufacturers. Business is about way more than money. Yes it does need to be profitable because you need resources to make a difference, but if it is just about money then that isn’t a good enough reason to pour yourself into it. He believes life is a non-zero sum game. And he believes that even the smallest person can change the world (Ray’s favourite Lord of the Rings quote). 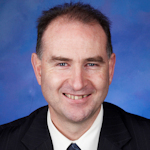 Ray is an electronics engineer who wants to create new electronics manufacturing opportunities in Australian because he believes that is a way to boost the entire economy. To do so, he started Successful Endeavours and is providing R&D services to Australian Electronics Manufacturers.